ALD has acquired Spain’s Reflex Alquiler Flexible de Vehículos, providing it with a valuable route into the SME flexible rental market in the country. Reflex is an independent provider of flexible renting and runs around 2,000 vehicles to SMEs. 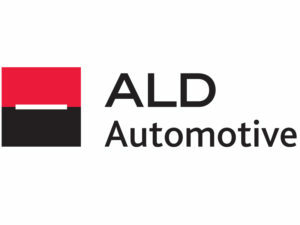 The acquisition strengthens ALD’s flexible renting offering in Spain, where its division currently manages a fleet of around 4,000 flexible contracts with large corporates.